Text messaging functionality is quickly being adopted by financial institutions seeking to better serve their customers. Once deployed, these leading businesses see it as an invaluable communication tool. 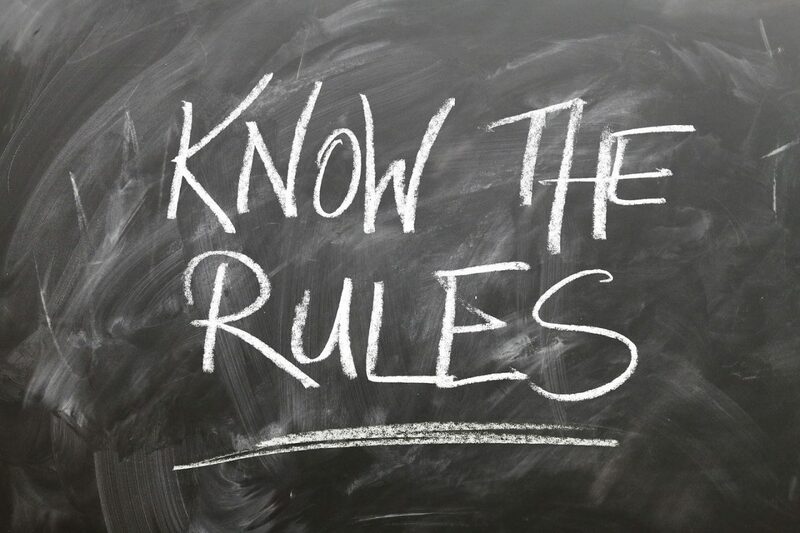 However, it is important to understand the do’s and don’t when it comes to text messaging regulation. While much of the compliance revolves around capturing the customer’s consent, the FCC, under the Telephone Consumer Protection Act (TCPA) has specific requirements in place to ensure your policies are clear and customer-oriented. the FCC reaffirmed text messages are subject to the same consumer protections under the TCPA as voice calls. As mentioned, prior consent needs to be made before making any SMS-oriented contact with a customer. Specifically, the TCPA requires written opt-in consent first for all text messages sent by your organization. Thanks to the E-SIGN Act, prior written consent may include electronic or digital forms of signature. These include agreements obtained for text message opt-in via email, website form, text message, dial pad or voice recording. Organizations are required to retain records of communication for ﻿business made through text messaging applications. According to the TCPA, your contacts should have the ability to opt-out at any time. The TCPA stipulates that text messages may only be sent between 8 a.m. and 9 p.m. in the time zone your recipient is in. For more information and to learn how Shastic complies with all TCPA Rules and Regulations for text messaging, check out our text messaging guidelines. The regulations are not meant to harm, but rather to help. After the turn of the millennium, it became increasingly clear to the FCC that organizations needed to separate themselves from other bad actors seeking to use telephone and SMS to harm customers. If you know what you’re getting into beforehand, and incorporate it into your strategic plan, you will mitigate your risk when it comes to TCPA compliance for text messaging. Newer Post SMS Opt-in for Banking: How to Opt-in Users for Text Messaging?